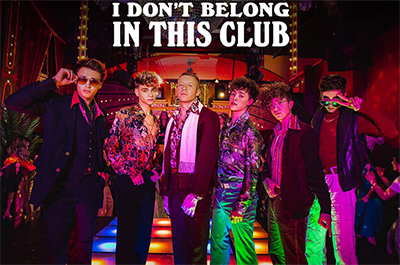 “I Don’t Belong In This Club” is a single by Why Don’t We, featuring Macklemore. This song marks the band’s second-ever collaboration. "I Don’t Belong In This Club" was release on March 20, 2019 from the Album WDW2. It was produced by Signature Entertainment & Jacob Manson.